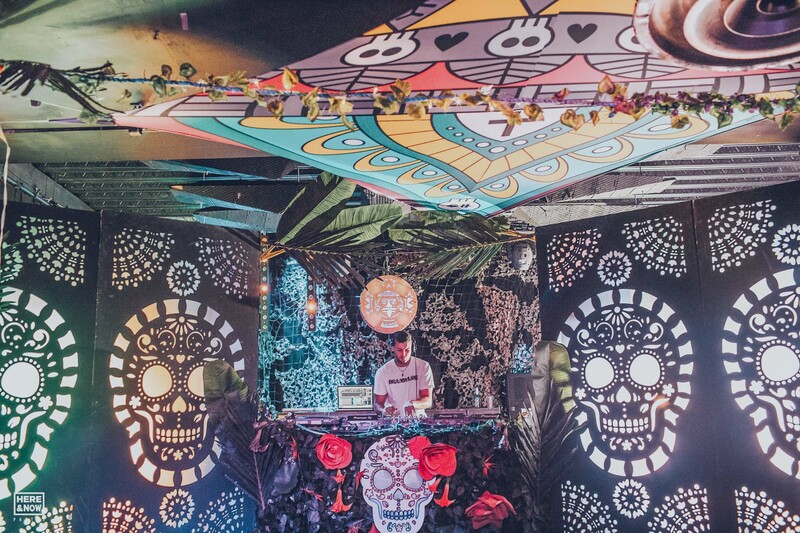 Collaborative experiences bringing together music and art, you will be entertained. 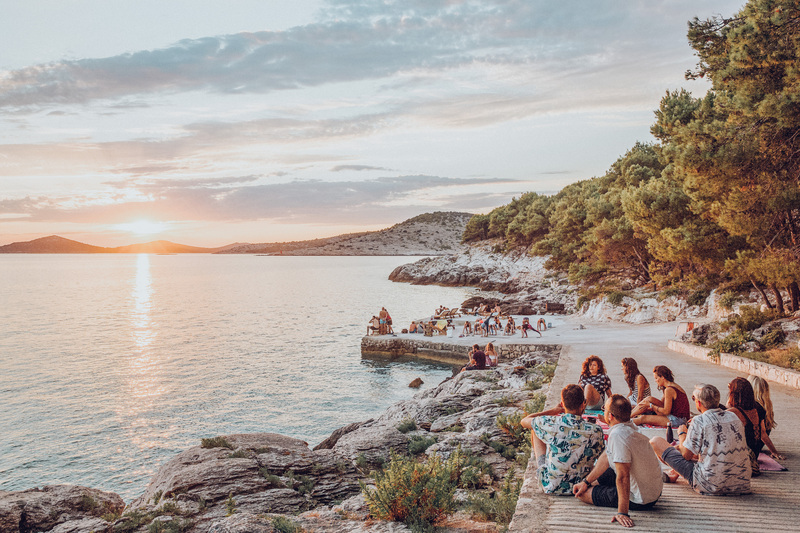 Journey to the hidden island of Obonjan for wellness, serenity and nights curated by the Triple Cooked collective. 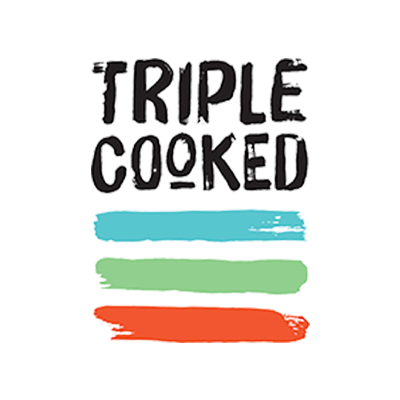 Triple Cooked is a collaborative project by creative minds; bringing the music, art and entertainment. A night not to be missed serving the freshest plates of Disco and House topped with a nice coat of Bass and Garage all delivered in a unique Triple Cooked fashion. 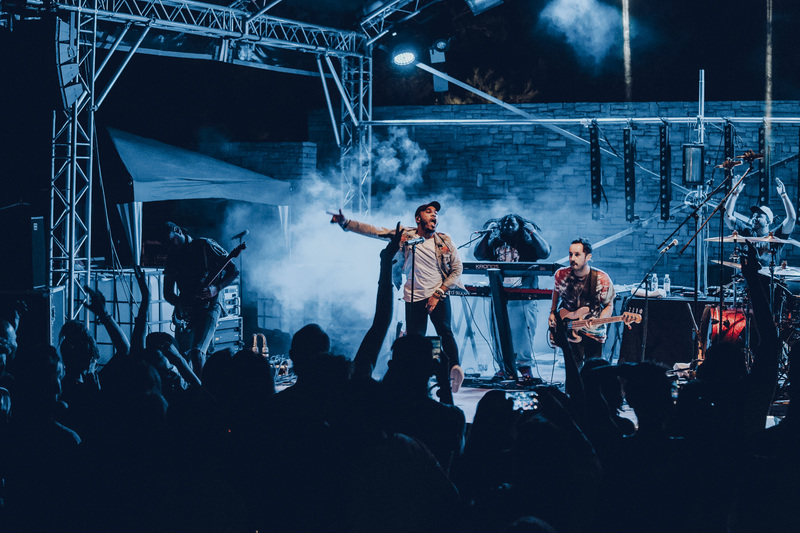 Expect performers, artists, vendors and stalls in an environment decorated with classic tunes out of the record box and new ones fresh off the press selected for you by both home grown and international talent. Don’t take our word for it, come down and see what’s cookin’ for yourselves.